The health benefits of gelatin are many. It’s not just good for joints, it’s also good for sleep, skin, nails as well as treating a number of chronic, often mysterious health issues. I sat up in my bed in the dark. The clock said it was 2:30 am — almost exactly four hours from the time I’d gone to bed. There was nothing wrong, and yet I’d woken up and I couldn’t go back to sleep. For years, I woke up like this every night. Usually, I’d have to get up, go to the bathroom, maybe have a sip of water, and then, after a while, I’d be able to doze off again. But even once I got back to sleep, I’d keep tossing and turning until it was time to get up for good. I was sleeping badly, though I was spending enough time in bed. As you can imagine, I was chronically tired and my overall health wasn’t very good. It turns out that gelatin — the stuff that makes up jello and gummy bears — contains some surprisingly important nutrients that our bodies probably aren’t getting otherwise. But perhaps you’re saying “Gummy bears? Is this really what my body needs?” Let me first give you a bit of background. Gelatin is basically the cooked version of collagen, the most common protein found in animal tissue. 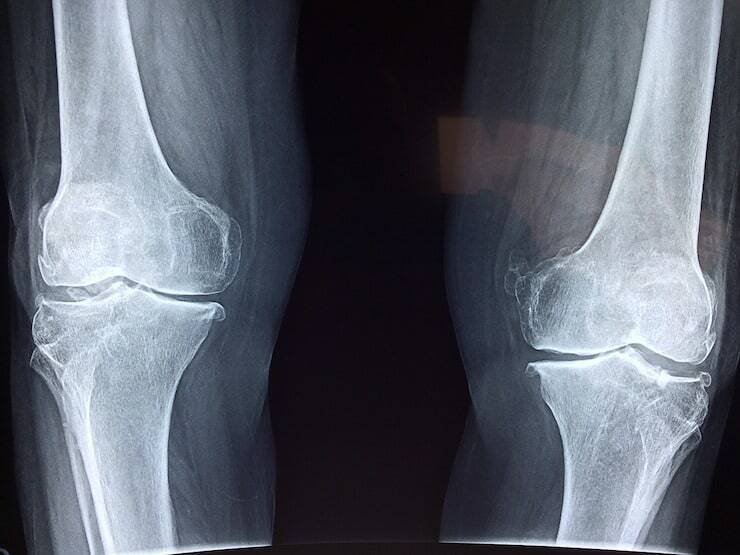 Collagen makes up 25%-30% of the total protein in our bodies, but it is mostly found in cartilage, bones, and skin, and is only present in small amounts in muscle. In traditional diets, gelatin/collagen made up a good portion of the protein we would eat. This came in the form of bone broths, cartilaginous cuts of meat, fried animal skin, and various other animal bits that made up the nose-to-tail eating approach. Today, we’ve almost entirely given up on those exotic foods in favor of eating boneless, skinless muscle meat. It turns out this has big consequences. You see, the same way that there are huge differences between fats (for example, between canola oil and butter), there are huge differences between proteins (for example, muscle meat and gelatin). You can’t just swap them around and expect the same effect on your body. In fact, gelatin is made up of some unique amino acids (such as glycine, alanine, and proline) that are hardly present in muscle meat or milk. And it’s these amino acids that provide the remarkable therapeutic benefits of gelatin. So what can gelatin do for you? I started off by telling you gelatin improved my sleep. So what exactly happened? Within a few days of starting to eat gelatin, I could suddenly sleep through the night. No more mid-night bathroom trips, no more early-morning tossing and turning. As a result, I soon started feeling more awake and energetic during the day. Also, a number of joint pains (knees, lower back) and skin problems (swollen and itchy eyelids) disappeared. This probably had to do both with the improved sleep as well as the direct action of the gelatin. Sleep. Glycine (the main amino acid in gelatin) has proven to be effective in helping people improve their sleep quality, particularly if they wake up frequently during the night. Joint health. Gelatin appears to benefit our joints both by replenishing the very elements from which healthy joints are made, as well as by reducing pain and inflammation that are characteristic of joint diseases such as arthritis. Reducing anxiety. Gelatin has a calming affect on the neural system, thanks to the action of several of the amino acids it contains. As a result, it’s been used to naturally and safely reduce symptoms of anxiety. 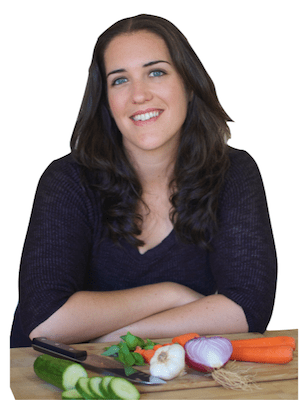 Digestion and gut health. Gelatin also reduces inflammation in the digestive tract, and supports normalized levels of gastric acids to help with proper digestion of other proteins. At bottom, gelatin appears to be highly anti-inflammatory as well as calming to the nervous system. Combine that with the fact that it’s literally the building block that makes your joints resilient, your skin supple, and your hair and nails strong, and you’ve really got a super-food. Ok, ok… so how do you get more gelatin into your diet? Hopefully I’ve convinced you that gelatin can really be a wonderful natural nutrient and that it’s worth giving a try. So how can you get more of it into your diet? Food Sources of Gelatin: Of course, the first option is to eat more whole foods that contain collagen/gelatin. Depending on how adventurous you are, this could include some unusual dishes such as head cheese, oxtail stew, and fried pork rinds from pastured animals. A more conventional approach for getting your gelatin is simply a bone broth, filled with lots of vegetables and your choice of chicken or beef bones from grass-fed animals. Gelatin Supplements: The other option is to get gelatin as a supplement. 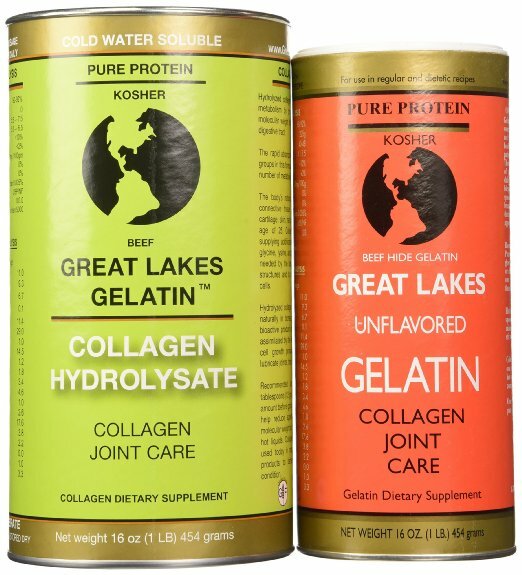 Now, there are two popular kinds of supplemental gelatin: plain gelatin, and hydrolyzed collagen (also known as collagen hydrolysate). I only recommend brands that source from grass-fed cows since you won’t get the same health benefits from processed store-bought gelatin. Great Lakes and Vital Proteins are both good brands. Plain gelatin is simply the traditional kind of gelatin you would use to make jello. 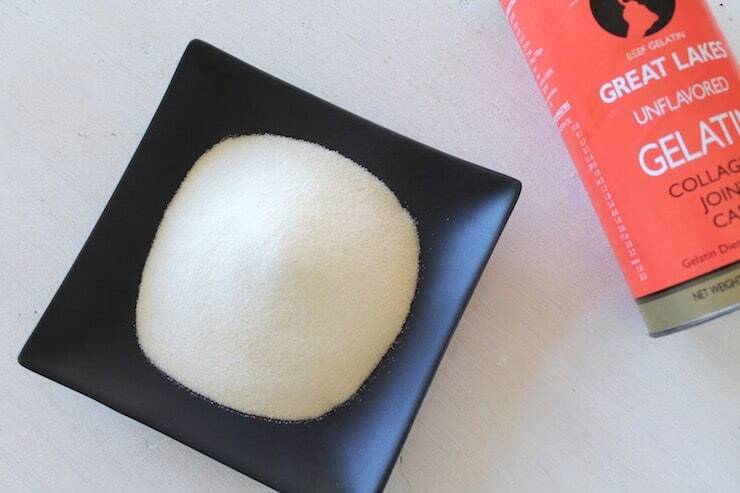 This kind of gelatin only dissolves in hot water. You can get this kind from Great Lakes (red can) and Vital Proteins. The hydrolyzed collagen variety is prepared in a different way so it will dilute even in cold liquids. This means hydrolyzed collagen can be mixed into smoothies, juices, coffee or even water and consumed more easily. You can get also this kind from Great Lakes (green can) and Vital Proteins. Whether you get gelatin or hydrolyzed collagen, it’s really important to get them from grass-fed animals. You’ll want to avoid getting the processed gelatin that you get from the store since it won’t have the same nutritional benefits as grass-fed gelatin. As Hannah has written before, grass-fed animals are healthier, their meat (and collagen) has greater nutritional benefits, and they are raised without the hormones and antibiotics that propagate into all tissues, including collagen. Fortunately, grass-fed versions of both plain gelatin and hydrolyzed collagen are easy to get these days. Great Lakes and Vital Proteins are both good brands. 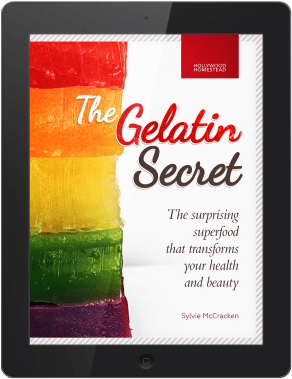 Finally, if you are looking for a really extensive list of gelatin-rich recipes and a step-by-step guide on how to improve your health with gelatin, take a look at Sylvie McCracken’s book Gelatin Secret. 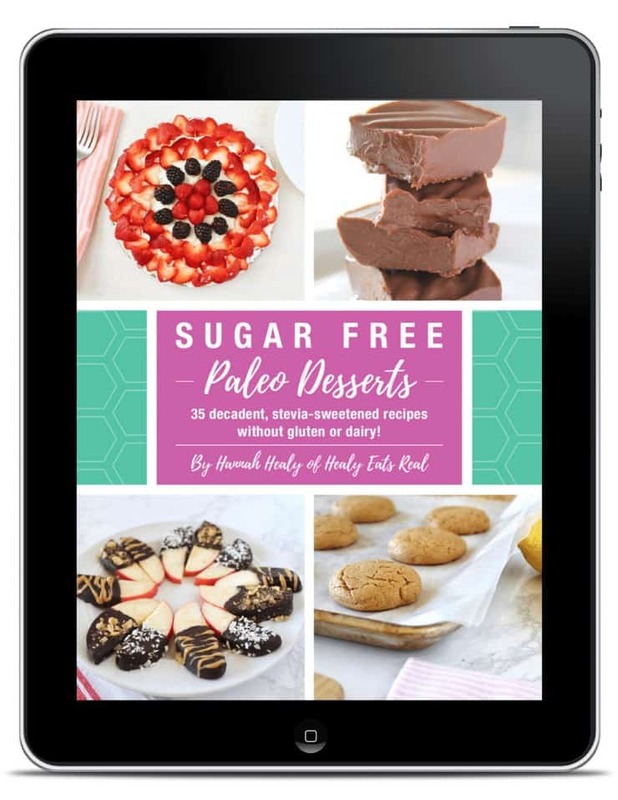 It covers recipes for broths, sauces, gummies, dessert, and much more. It’s a great way to really introduce gelatin into your everyday diet so you can get all of its health benefits. How much would this be worth to you? Now suppose you could sit down, read a simple eBook, follow the time-tested advice and try out a few of its proven recipes, and then discover your body, beauty and life changing. Sound too good to be true? Well, it isn’t if you have the right advice, know the symptoms, understand how your body works, and what foods you need to avoid and consume. You see, food is medicine. You will find ‘The Gelatin Secret’ will give you all the secrets and recipes to see and feel incredible health results in the shortest time possible. In fact for many women and men, they have immediately seen a difference within a couple of weeks of daily consumption of bone broth and powdered gelatin. You’ll be surprised at how quickly you will feel your digestive system improving, see your skin clearing up, fewer allergies and notice pain decreasing — all within a matter of weeks. John Bejakovic writes about health and wellness. 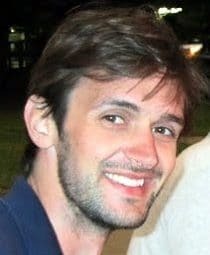 He started out just trying to solve his own health issues (like improving sleep)… and discovered a passion for digging through old research papers and modern health blogs. His goal is to come up with simple and useful advice on combatting modern diseases, using the best of what both traditional and modern medicine can offer. I have purchased both of these gelatins.. and needed this post to get going.. using more. I love how much this helped your sleep; that’s a great benefit! It really is a miracle food! I love grass fed gelatin and try to use it often. i love adding it to hot chocolate this time of year. I add it to my smoothies. I didn’t realize all of its benefits. Follow all of ScienceDaily’s latest research news and top science headlines! Please note that Glycine is found in it’s highest concentration in gelatin.